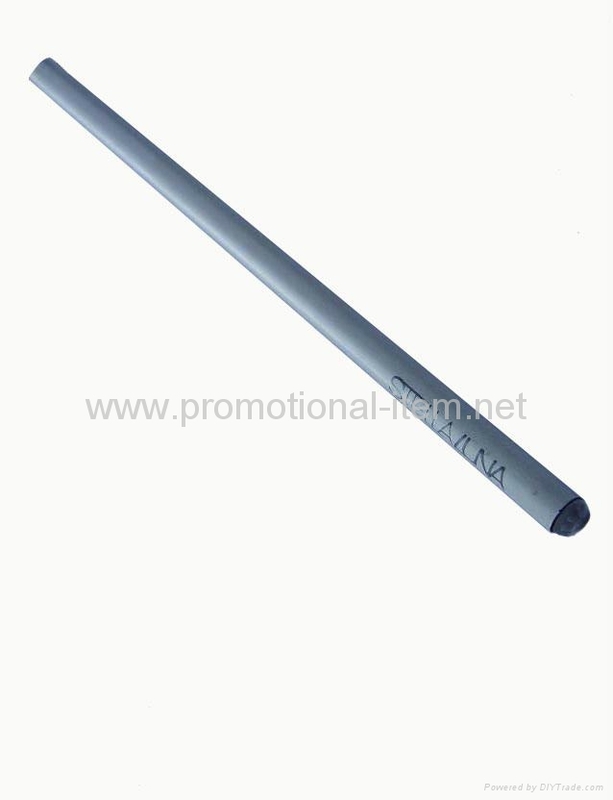 Pencil is very nice as the promotional products, your logo can be printed certainly. It also has many kinds of Shape if you want,like round,trigonal,hexangular,square etc. We also can make the pencil with eraser,top tipped,even crystal.Color pencil,natural wooden pencil,paper pencil,carpenter pencil ,all of them is welcomed by children and adult everyday. 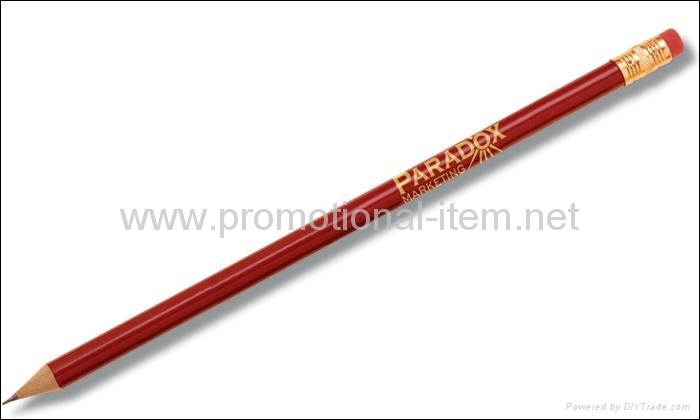 we accept the small order.and many kinds of pencil can be done.